(i) Take into consideration activities by other UN organizations and institutes in their field and collaborate as appropriate. 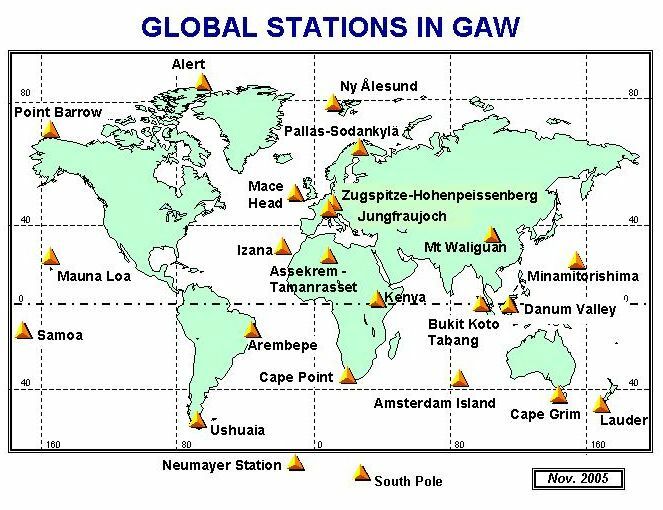 The place of SAGs in the GAW monitoring system is depicted in Figure 1. 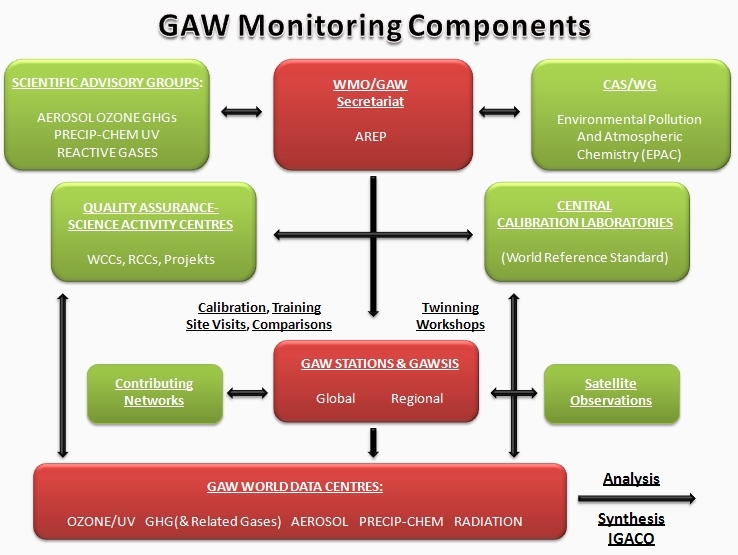 Through the GAW secretariat at WMO headquarters in Geneva, their oversight of the network is implemented.